Choose from our day camps located at the Hans Jensen Group Camp, our privately-rented wilderness park across from the East Lake Sammamish boat launch in Issaquah. 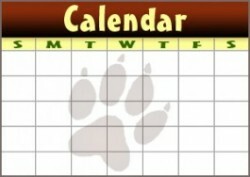 Day Camps run Mon-Fri 9:30-3:30 with complimentary extended care 8:00-5:00 except no aftercare on Friday afternoon. Camp is designed for ages 6-11 (flexible) with campers grouped with others closest to their age within our hallmark 6-1 average student-teacher ratio that’s so critical for safe and profound outdoor experiences. Camp includes optional wading/swimming and games/archery during lunchtime, depending on park rules, camper safety tests, weather and other conditions. Or choose our other day camp options in Puyallup & Olympia plus overnight camp options around the northwest for youth, adults and families. Wild Cooking & Herbology: Click for a full description or Ages 6-11 register below for this theme in its 20th year which is excellent for focused learners, as it is like a mini college course on herbalism (although very hands-on) and therefore not recommended for adhd students. Wilderness Survival Craft: Click for a full description or Ages 6-11 register below for this theme in its 21st year which is excellent for anyone interested in the projects and lessons we cover, and especially great for hands-on learners. Advanced Ancient Scout: Only for Ages 8-12 who have graduated from three previous camps with us, at least one being a previous Advanced Day camp, may register for the advanced group this week. Experience skills similar to our simultaneous overnight camp entitled Secrets of the Ancient Scout. Note that itineraries are subject to some amount of change based upon location, weather, instructor preference, and natural resource availability. 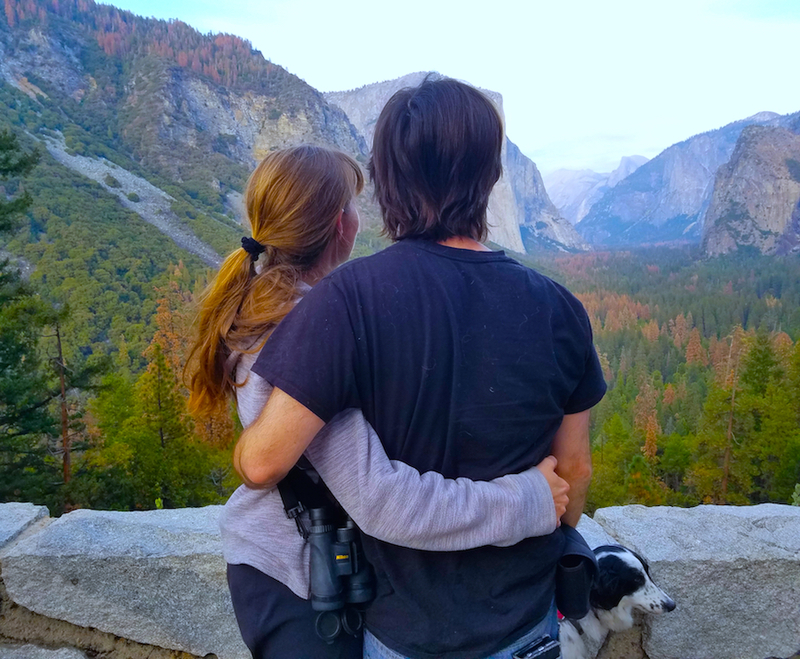 Kim & Chris Chisholm are on site all week directing professionally-trained staff instructors at our hallmark 6-1 average student-teacher ratio that’s critical for safe, profound and fun outdoor experiences. Read our FAQ’s for more details and check out camp testimonials dating all the way back to 1997! Instruction runs Mon-Fri 9:30-3:30 with complimentary extended care drop-off no earlier than 8:00 and pick-up no later than 5:00 except no aftercare on Friday afternoon. 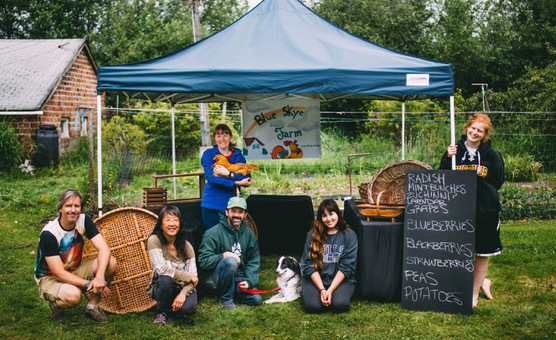 Located at the Lake Sammamish Hans Jensen Group Camp, 4460 East Lake Sammamish Pkwy SE, Issaquah WA 98029, with normal arrival between 9:15-9:30 and normal pick up between 3:30-3:45. Remember that camp is located at our reserved Hans Jensen Group Camp with hidden entrance across the street from the boat launch, not the main state park entrance. The facility is a privately-rented, eighty-acre property managed by the state park but not open to the public, located ACROSS FROM, NOT AT the East Lake Sammamish Boat Launch. Look for a gravel driveway on the opposite (east) side of East Lake Sammamish Parkway. There is no aftercare on Friday. Instead, parents are invited to join us for special workshops and closing ceremonies from 2:00-3:30 on Fridays. The schedule includes classic songs and stories from 2:00-2:15, special workshops for parents from 2:15-3:00, and camp graduation awards from 3:00-3:30. Please join us for closing ceremonies to help campers integrate the skills they learned back into their life! Full-Week Summer Day Camps at Lake Sammamish are $390 if you register by May 5th, or $395 by June 10th, and $400 thereafter if space remains available. Our three-day advanced sampler camp running during independence week is $250 minus early registration discounts. Additional Discounts: Standard cumulative discounts are $5 per additional week you attend this summer, $5 off per additional family member attending this summer, $5 off for successfully referring other families who register campers this summer, and $5 off every camp for all alumni returning from prior years. To reserve your spot for weeks still available, make a $100 deposit per camper/week and your balance will be due upon arrival. The only additional expenses you may incur for camp are that you will need to pack a lunch and snacks every day, add extended care if desired, and of course all campers need health insurance. 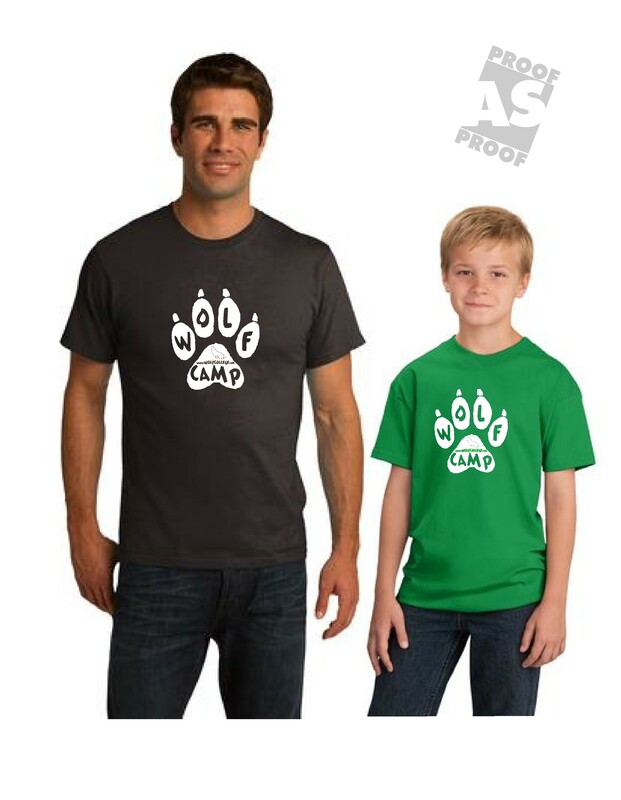 Tuition includes choice of Wolf Camp Book or Organic T-Shirt at your first camp with us, and Washington Firesteel or Orienteering Compass at subsequent camps. Scholarships are available if you apply for financial aid before spaces fill, usually by late spring.